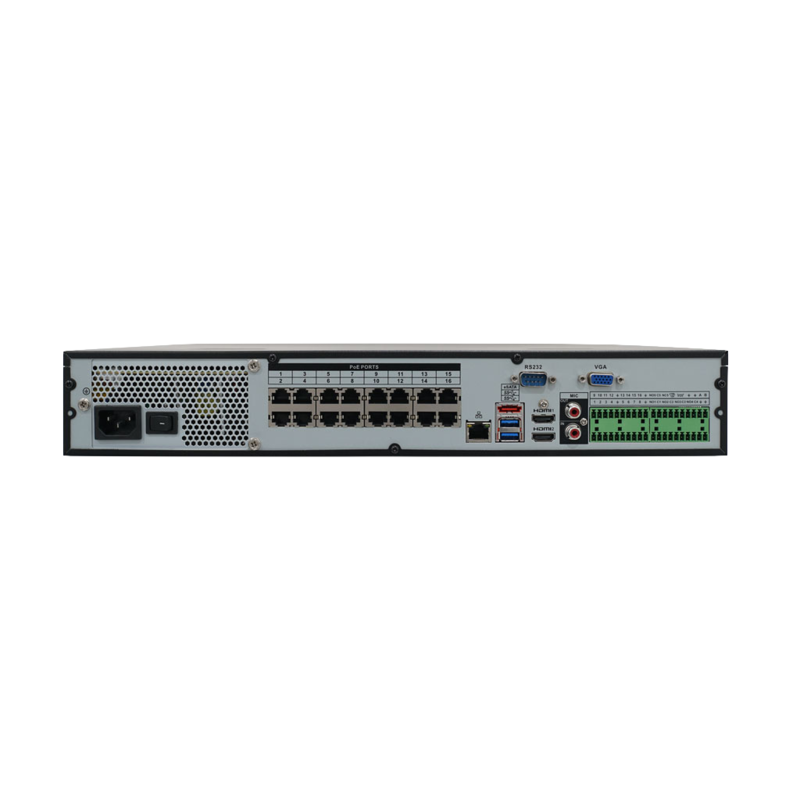 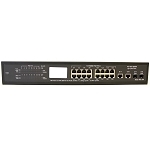 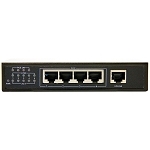 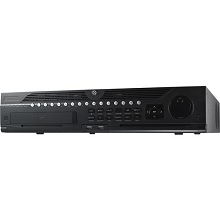 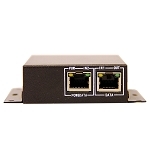 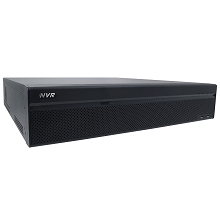 Home > DVRs & NVRs > MPRO DVRs & NVRs > MEGAPIXALL MPRO-NV32P4KS 32 Channel 1.5U 4K NVR WITH 16 PORTS POE. 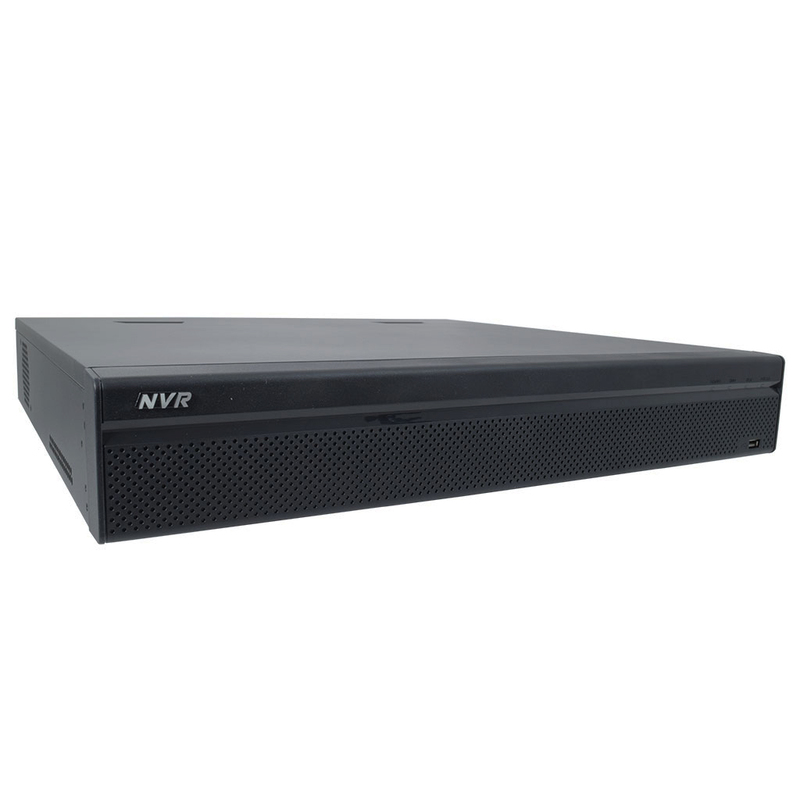 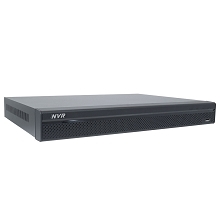 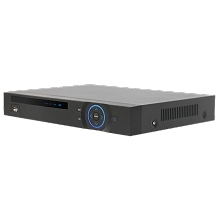 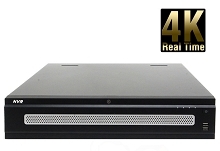 With our latest NVR from our MPRO line of products, your convenience was in mind with the design of this 32 channel 4K NVR with 16 PoE ports built in. 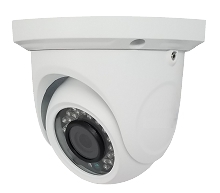 This powerful machine is capable of recording up to 32 IP cameras with a resolution to 8MP each. 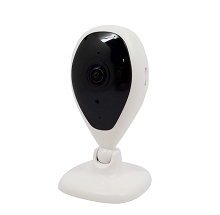 There’s no doubt that when you hook this to your camera and view it from your smartphone or your 4K monitor, you see amazing detail and sharpness! 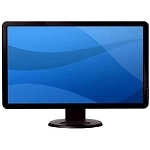 Don’t be content with those pixelated images that we’ve become used to seeing on the evening news. 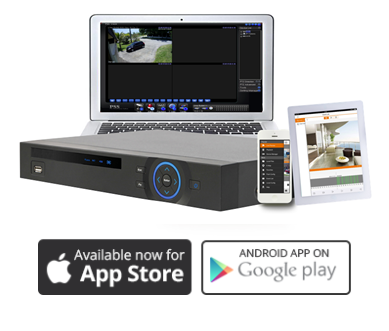 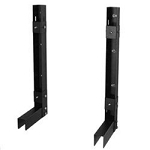 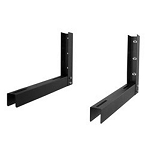 Step up to the ultimate in HD resolution for your home or business security system! 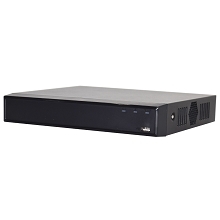 With a powerful Quad core processor and Linux operating system, this NVR is a standalone beast that doesn’t require any overpriced software or cards! 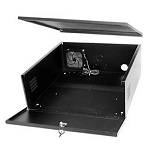 With the easy to use GUI interface, setup and configuration has never been easier. 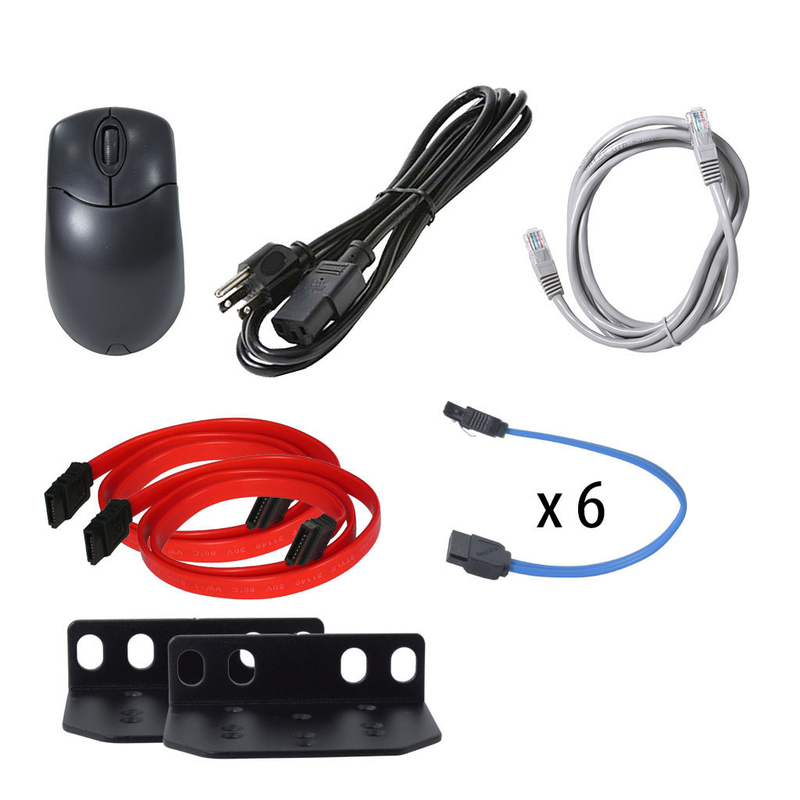 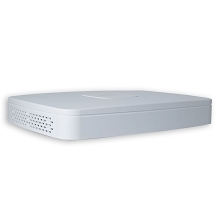 Simply connect the camera to the NVR, the NVR to your network and monitor using HDMI or VGA connections and you can easily configure and set your schedule with a few clicks of the included mouse. 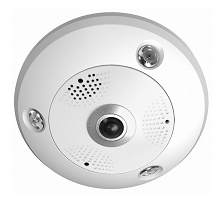 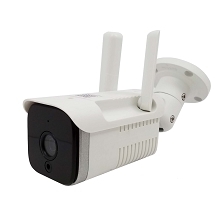 Now, you should be connected and ready to view your cameras from anywhere that you have an internet connection. 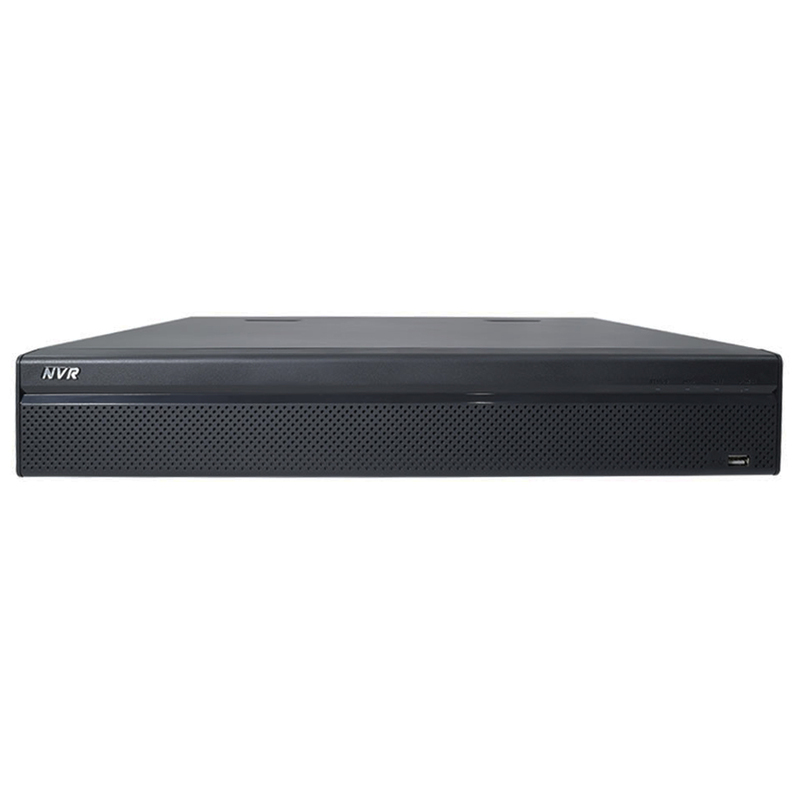 There’s plenty of room for storage with space for 4 hard drives of 6TB each for a total of 24TB.